This year The Venue have partnered with the Royal Liver Building to become an official drop off point for Radio City Cash for Kids- Mission Christmas. 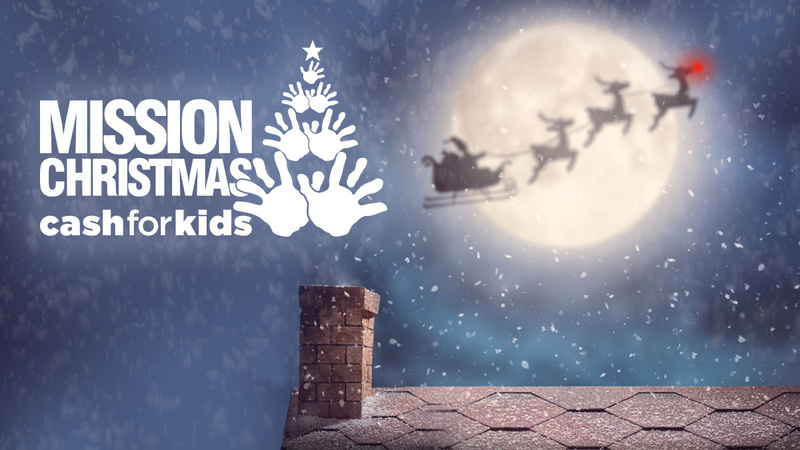 Mission Christmas are looking for new and unwrapped gifts suitable for children and young people aged 0 to 18 years. You can donate by dropping your gift off at our Reception at the Waterfront Entrance, or at one of the many other drop off points around the city. If we all buy just one extra present this year together we can ensure that every child has a happy Christmas. Don’t forget that everything raised locally stays local, so you can be sure that your gift and cash donations will directly benefit a local child. 1 in 4 children live in poverty in our local area (Liverpool, Wirral, North Wales & the North West). Mission Christmas supports those children that otherwise would wake up to nothing on Christmas Day.